In need of beach essentials? 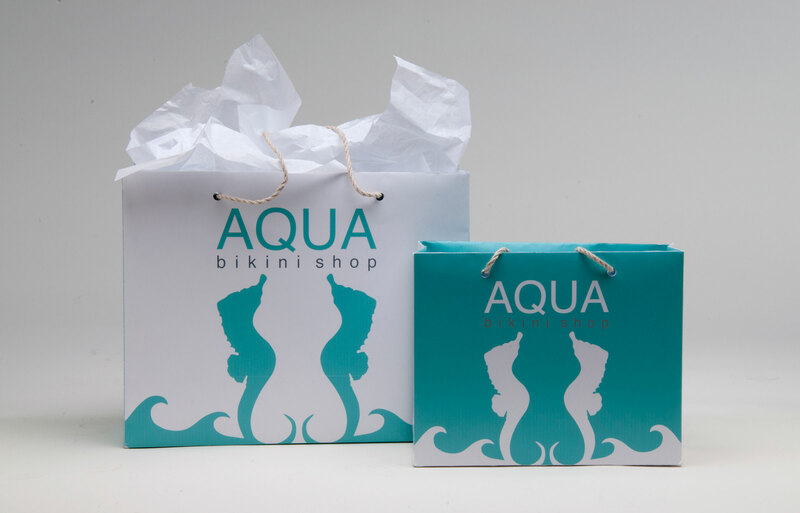 Aqua Bikini Shop offers retail swimwear for women. 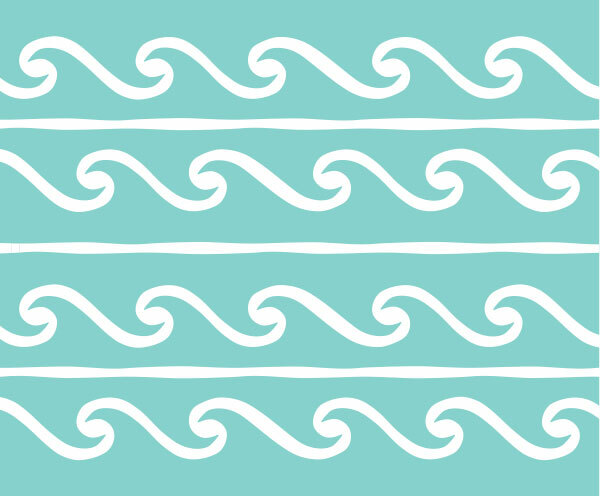 Sea Level Design Studio designed a striking logo that incorporates the female form and elements of the ocean. 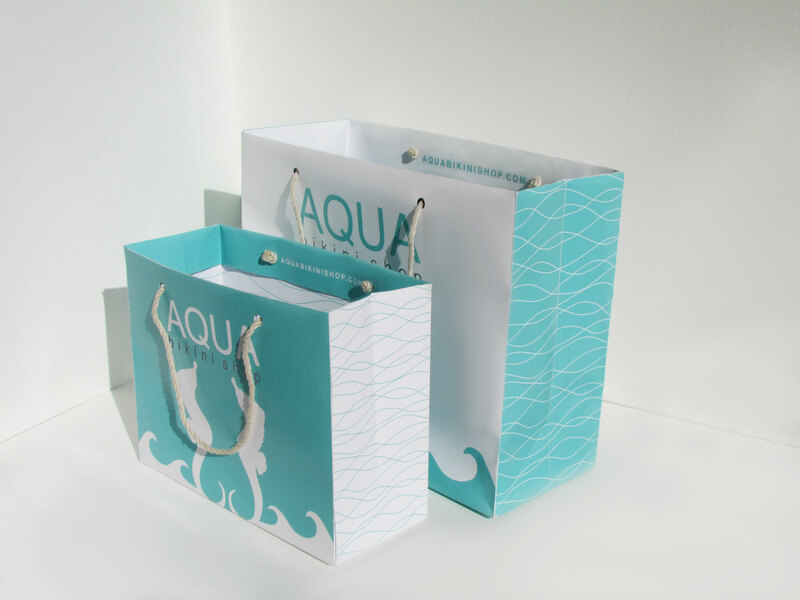 We also designed complimenting shopping bags that will help customers remember their experience while also promoting the business. 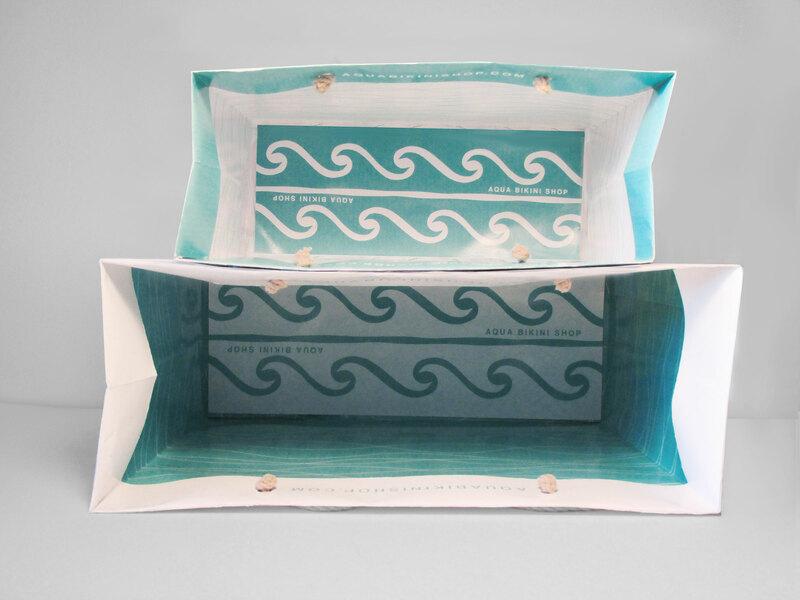 Aqua Bikini Shop’s shopping bags have illustrations that were inspired by the textures the the sea. 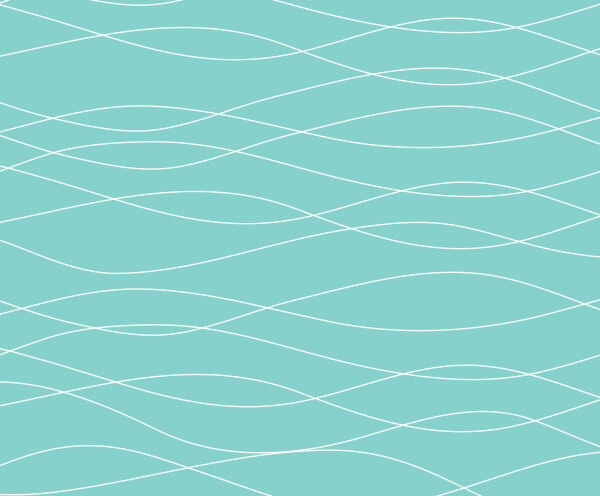 We used wavy patterns to emulate the feel of the ocean. © 2019 Sea Level Design Studio LLC. All Rights Reserved.